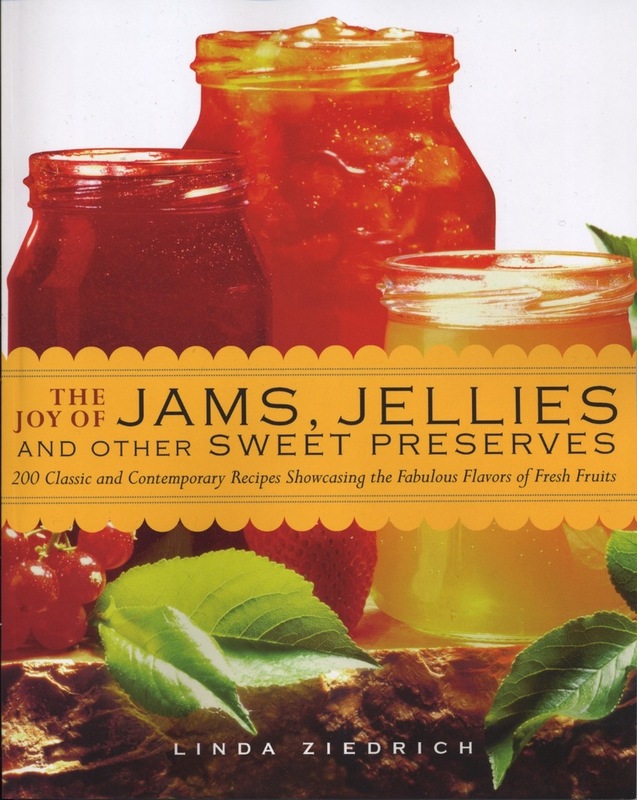 Very old preserving books always include candied angelica, and I wanted to continue this tradition in The Joy of Jams, Jellies, and Other Sweet Preserves. I ended up leaving out this herb, though, because I’d never managed to grow it. In fact, I didn’t even know what it tasted like. But last year, luckily, I found a start at Nichols (a local seed company, in Albany, Oregon, and one of my favorites) and the plant has happily sprung back despite the extreme cold of December. So over the past week, for the first time, I have candied angelica. Angelica is a member of the genus Umbelliferae, which provides an awesome assortment of flavors for the kitchen (other members include parsley, carrot, parsnip, fennel, anise, coriander, celery, dill, cumin, lovage, and caraway). Like many of its cousins, angelica is biennial; the seeds sprout soon after they’re dropped in the summer, and then the little plant overwinters before sending up tall seed stalks the following summer. (The reasons I and other gardeners have had trouble growing angelica from seed, apparently, are that the seeds need light to germinate and that they lose their viability quickly.) Angelica archangelica, the European variety traditionally used in cooking, can wave its umbels as high as six feet in the air. Tasting the bitter leaves might make you avoid this plant as potentially poisonous, and in fact the herb has been used more as medicine than as food. The leaves, seeds, stems, and roots of angelica species have all served as remedies for various complaints, especially digestive and bronchial problems. In the kitchen, the leaves have been used for tea, the roots and seeds have flavored wine and liqueurs, the ground dried root has been added to baked goods, and the fresh leaves have flavored salads, soups, stews, custards, ice cream, and other desserts. The U.S. Food and Drug Administration considers angelica safe for use as food. Bring the sugar and water to a boil, stirring. Remove the pan from the heat. Bring a large saucepan of water to a boil. Add the angelica stems. Over medium-high heat, cook the stems for 4 to 6 minutes, until they are tender when pierced with a fork. Their sharp, bitter aroma will fill the air. Drain the stems, rinse them in cold water, and drain them again. Peel off the thin skin. A vegetable peeler may help, but most of the skin should rub off easily with your fingers. Put the stems into a bowl, pour the syrup over them, and weight them with a small plate. The next day, drain off the syrup into a saucepan. Boil it until it has thickened a bit (to about 225 degrees F), and pour it over the angelica. Repeat this process the next day, and again the day after. At this point the stems should appear partially translucent. On the following day, pour off the syrup again, and boil it to the thread stage (230 degrees F). Add the angelica stems, and bring the syrup back to the thread stage. Drain the stems in a colander, and then place them on a rack or screen in a warm place until they are dry to the touch (a food dryer or a convection oven set on very low heat will speed the drying).Dust the dried stems with sugar, and store them in an airtight container. Before you store your angelica, of course, you’ll want to taste it and consider how to use it. The flavor reminds me of horehound, but others compare it to licorice. My husband says it’s not like either; he detects roses and grass. Angelica’s bitterness should still be apparent in the candied stems, but it should be balanced by the sweetness of the sugar. Cookbooks with recipes for candied angelica usually mention its use in or on cakes. But what sorts of cakes? I checked at least a dozen cookbooks that I thought might answer this question, but none did. I think I’ll try my candied angelica in gingerbread, biscotti, or fruit cake. I’ll also eat it on its own now and then, to experience its strange, strong flavor again. Note: Several species of angelica are native to North America. They can presumably be used in the same ways as Angelica archangelica, but before you gather any wild angelica make sure you can tell it from poisonous water hemlock, Cicuta maculata. 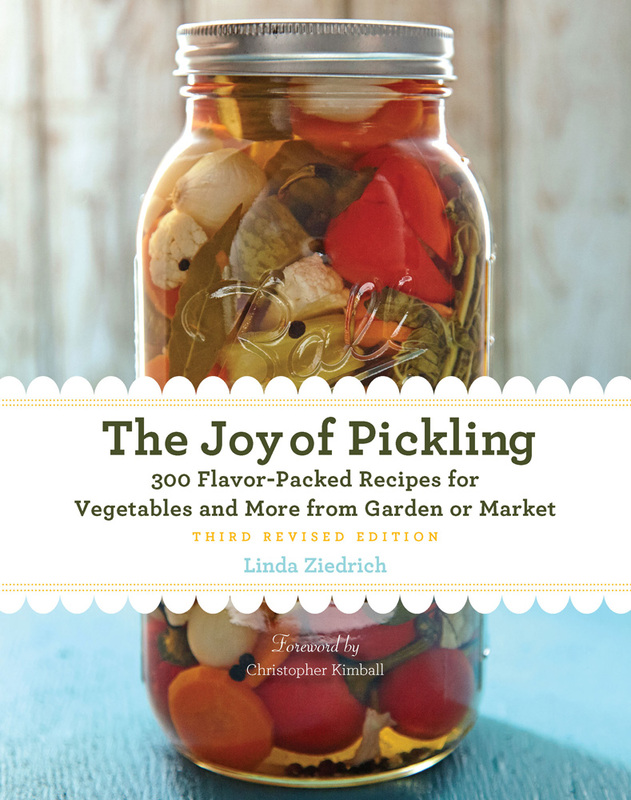 This entry was posted in Herbs, Sweet preserves and tagged food; herbs; preserving; candying. Bookmark the permalink. My mother in law uses anjelica in all her rich fruit cakes and traditional Christmas cakes. They are absolutely the best. I have a recipe which calls for 2 oz. of chopped angelica. Could I use anise? and if so how much? Reta, anise might well be a good substitute for angelica flavor-wise. Texture is another matter. A recipe writer who calls for anise probably means seeds. I’m not sure what chopped angelica would be, but unless the writer specifies candied angelica I’d guess the person means leaves. Hi Linda, I am French originally. as a kid, we found candied angelica in fruitcake, which is called in French “cake”. So if recipes say to use it in cake, it may be a poorly translated French recipe which should say use it in fruitcake. I see angelica in our CA mountains: will any angelica do? As far as I know, the 24 species in the angelica genus that grow wild in the United States (according to the USDA Plants Database) are all safe to consume in moderation, but some look-alike plants are toxic. I suggest trying to confirm the identity of the plant you see (which may be Angelica californica) before experimenting with it. At least you know what it should taste like! In France, candied angelica is used in fruit cakes. As eli hei above notes, they are called “cake” in French. They typically aren’t’ as rich as American fruit cakes, and are made in a loaf pan, they are sliced and eaten as dessert, coffee cake or as the after-school snack. I am sure candied angelica would be delightful in a pound cake — especially one flavored with angelica liqhor. Sylvie, I will have to find one of those French fruitcake recipes. I learned about French “cake,” by the way, when my French friend Raphael made us a tuna cake. The idea seemed totally bizarre to me, but now I love cake au thon! My mother always used angelica in her cakes. I’m from the UK. We use the candied form chopped up in fruit cakes and carrot cake which seems to give it moisture. My mum also used to chop it into tiny thin sticks. She would cut the tops of her fairy cakes, slice the top in half. Place a dollop of buttercream on top of the cakes and place the two halves of the top sticking up like wings, into the buttercream. Then finally, she would add the angelica sticking up in the centre like antennae. These we call butterfly cakes. I do not think angelica tastes like liquorice at all. It has a special, delicate flavour all its own. Louise, I love the story about fairy cakes. And adding candied angelica to fruit cake sounds like an excellent idea. Thank you for the tips!